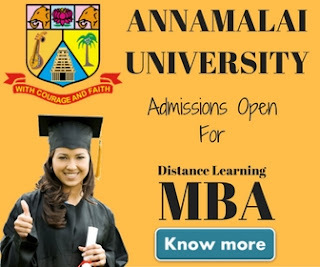 Master of Business Administration (MBA) is the most trending educational course these days among the students wants to go for a job oriented post graduation degree courses. Joining the alumni network is the most important step towards getting a better job. Connecting with the right network helps you to be one step further than other people. You can join the in-person alumni networks present in your college as well as there are many online alumni network available in some colleges. You get confidence and many interview skills through these alumni networks. You connect with many professional people through this network who keeps you updated about many job vacancies in top companies. It helps in searching the job and the people connected through this network may help during the application process of the job. These days everything is available on social media. You can join different groups of MBA recruiters to connect with hiring managers or agencies. Through these groups, you can see the latest job postings by the recruiting managers. You can also join agencies which help in the hiring process for different organizations. It is highly suggested to make a strong profile on LinkedIn as there are unlimited numbers of opportunities available on it. A lot of recruiters hire through LinkedIn. You can locate different job opportunities and apply for them as well. These social media groups also keep you updated about the latest industry trends as well which is very helpful during the interview. You can follow hiring managers of different organizations on Twitter to know more about them and the company. A Curriculum vitae is the first impression of every student. No matter how much knowledge one student has but if his/her CV is not impressive that is of no use. To get noticed among thousands of applicants, your resume needs to be different and well represented. 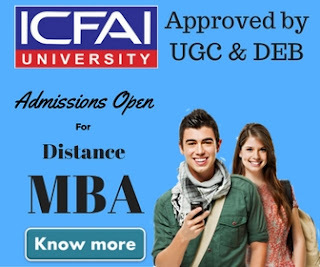 You can see different samples which are available online for a perfect MBA resume or could either get it prepared for some resume writing agency. You are selected on the basis of your resume, so make sure to prepare the perfect CV for yourself. You can highlight your skills and area of expertise so that recruiters can select your resume on the basis of your skills. After you have prepared a well-represented resume, you can upload that on the top employment websites for MBA jobs. There are different employment websites available for the different fields like naukri.com, indeed, timesjob.com and many others. You need to check out the best website for MBA jobs so that you get to know about all the latest job openings in your field. After uploading the resume, you can apply for the open job positions according to your choice. These employment websites and portals also keep you updated about your job application status through emails and text messages. The internship provides the corporate working experience when you are still in the college. It improves the skills and confidence of every student. If you do well in the internship, there are high chances of converting that internship into a full-time job. Every company looks for a candidate who can work hard and mix-up in their working environment. The student who works for 3-6 months in the organization knows the working culture and process. If the student has the skills, the company offer the internship student to pursue the full-time job after completion of the MBA course. Even if it is not converted to full-time, the program increases knowledge and skills. It is highly suggested to select a good company for this program as it adds a positive point in your resume. When you are in college it is necessary to keep yourself updated about the current industry news. The knowledge gives a very positive impact during the interview. You should have a broader understanding of various industries which opens more option for you. You can read business newspapers, watch the news and read latest industry articles. There are many apps available as well which keeps you updated with all the news through alerts. You should also start preparing the basic interview questions during college days to give better performance. You have all the skills and knowledge but not dressed up right during the interview could result in a huge loss. The interviewer gets your first impression through your clothes. So, it is mandatory to buy good formal clothes that suit your body. It is always suggested to do some research about the company culture before the interview so you can dress accordingly. Otherwise, a plain white shirt with a plain trouser is all-time best formal wear for any job interview. 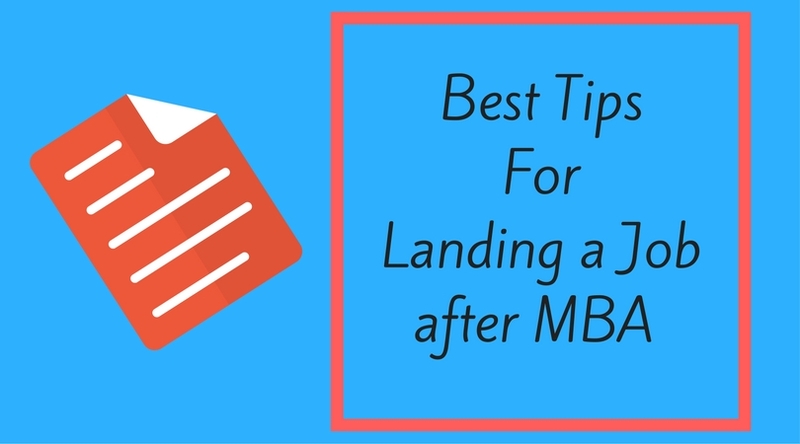 Above mentioned are the few basic steps towards getting a job of your choice after MBA. You can also look for a part-time job related to your field which would help in increasing your skills as well as in paying bills. This would bring out the best in you so that company finds you more valuable than other applicants.